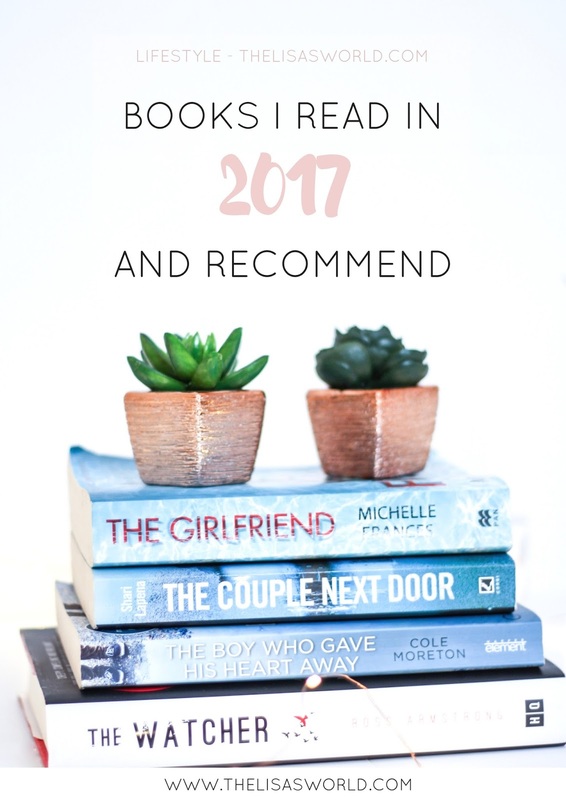 2017 was the year I challenged myself to read 12 books – I managed to read 10. Not a bad achievement I don’t think. Specially when before I used to read just one a year. 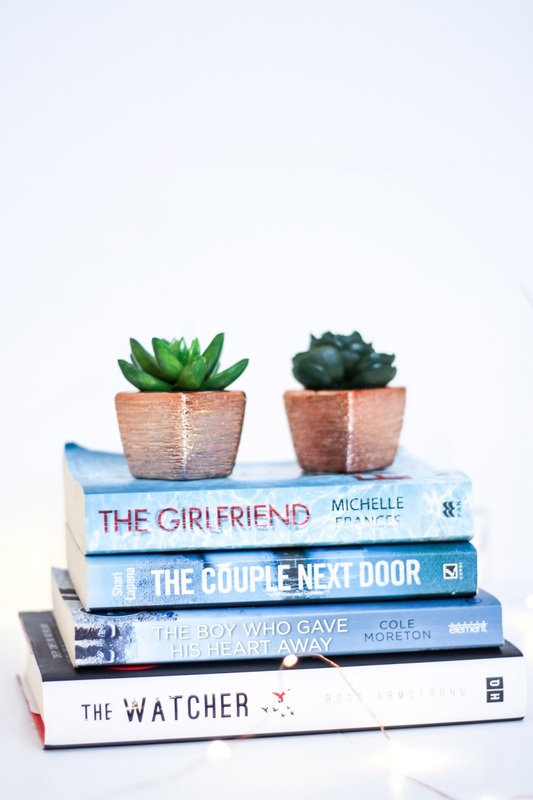 I have always loved reading but I never found the right book genre that would increase this passion but then I read a thriller, and another and one more and it all changed. I love thrillers, love the excitement and all the twists that can happen making you second guess everything that is happening. And the best is being surprised by a great finale. 2017 was the year of thrillers with some non-fiction and novels mixed. 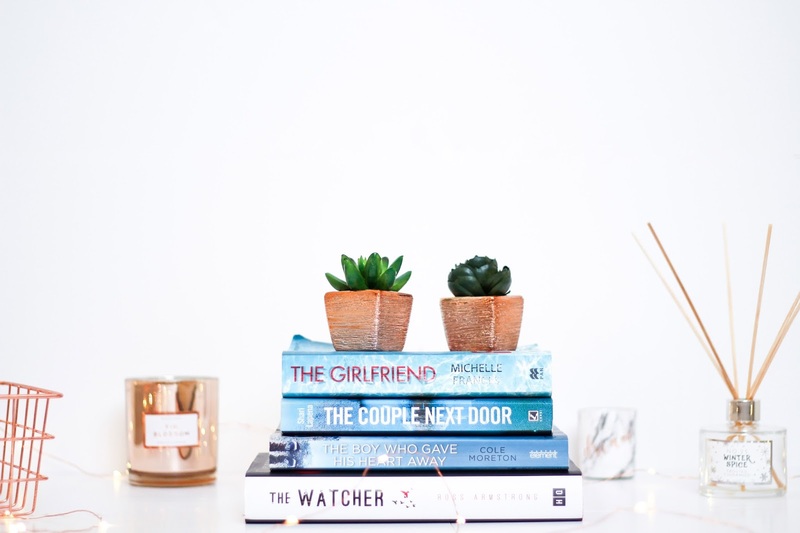 These were some of the books I read and totally recommend if you are struggling to find what to read next! A woman that loves bird watching by her window and what was an hobby becomes and obsession when she sees something she wasn’t suppose to. A bit confusing in the beginning as it is written in the first person but once you are into it it is really interesting. The writer does a good job on making you second guess everything, even if what the woman saw is real or part of her imagination. Subtle, snarky and unobtrusive, The Watcher is a great read. The Couple Next Door was, for me, the best book I read in 2017. I read it in two days, that is how good it was. A couple decides to go to their next door neighbour’s house for dinner whilst they leave the baby sleeping, taking with them the baby monitor to then come back to their house and realize the baby had been kidnapped. It is definitely an intense read, full of twists and with an unexpected end that I was very surprised. And also it is a book where a lot happens throughout the whole of the story and not just the end, which makes it even more interesting and exciting. Please, if you haven’t read it yet, read it now! This is the most beautiful and sad true story I have ever read and a nice change from the thrillers. Two young boys that where healthy go through different life threatening situations and only one of them gets to live. Two completely different families that have never met and their life will change completely, forever. A true story that will put you in tears. It is a very emotional read that makes you thing about life, about organ donation and about what you would do and how you would react if something even similar like it happened to you. A psychological thriller that will drive you crazy if you are like me. I never talked so much with a book like I did with this one. It was so frustrating at times to read things that where happening in the book and how Daniel was too blind to see. They say love is blind and I guess they are right. It is a nice read, a bit more chilled and less intense than the others with quite a good end. It definitely wasn’t my favourite of the 5 but it is one that is worth a read. It is interesting to read something different that is more focused on people manipulating others psychologically than all about murderers and kidnaps. Another twisting story that will make your heart race. Catherine finds a mysterious novel on her bedside table to find that she was the main character on it but the story isn’t told as it actually was. She sees her life changing just because of a book that isn’t telling anything but lies and it is all for revenge. Disclaimer was a very surprising book with an amazing twist that wasn’t at all expected. It all sounded like Catherine cheated on her husband but we couldn’t be more wrong about it. It is so hard to recommend you this book without giving it away so I will stop by now. If you like a nice thriller, this is also a ver good one. Has to be on my Top 3 of the books I read in 2017! And these are 5 of the 10 books I read last year that I definitely recommend reading. 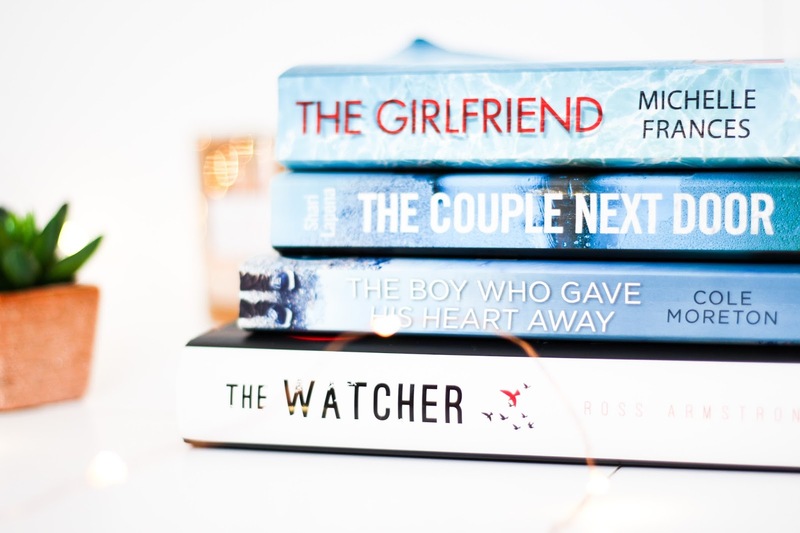 If I was to tell you to read only one, I would probably choose The Couple Next Door as it was definitely my favourite. What was your favourite book of last year and do you have any good ones to recommend?